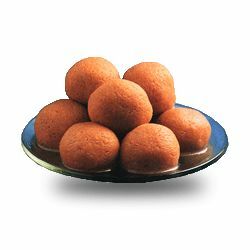 Delicious Rasgulla from Bikalananda Kar store. Hygienically packed which can be stored for 6 months from date of manufacture. Best dessert after every meal, as you will be unable to resist. Perfect option to make yours and yours dear ones moments sweeter than ever.